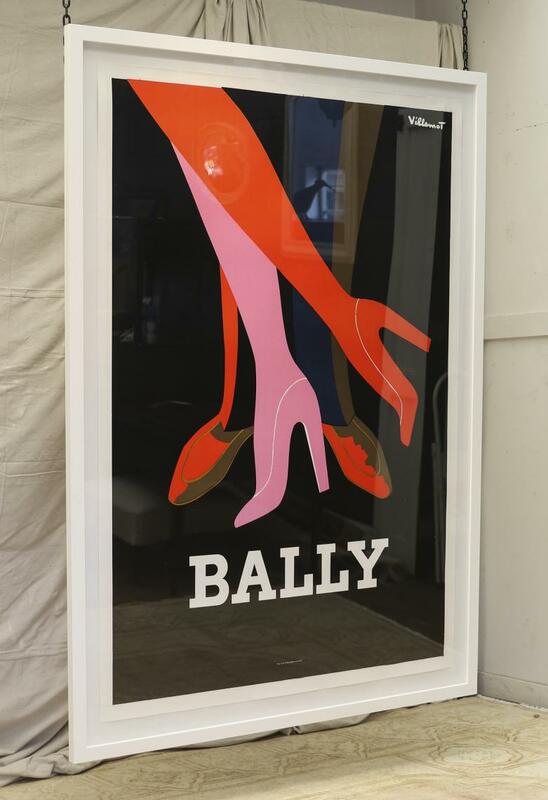 This Bally poster is extraordinary! 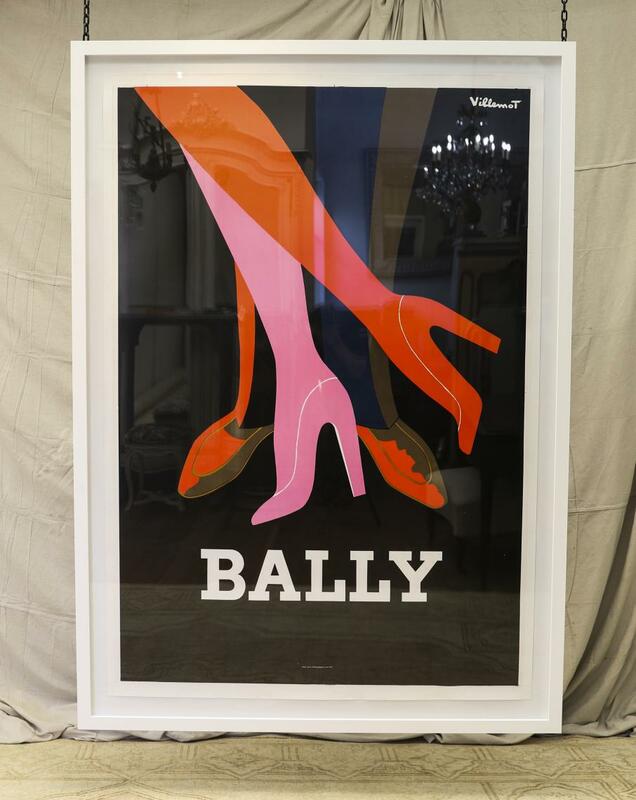 It is a vintage poster, mounted on canvas and framed, by Bernard Villemot who created these stunning posters for Bally from 1968 until his death in 1989. 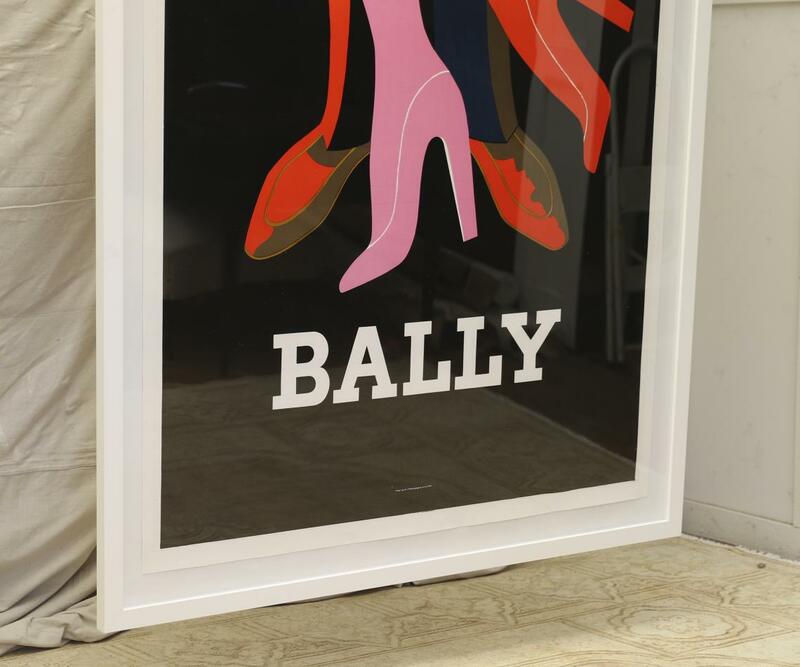 The longtime collaboration between the fashion house & posterist, brought together iconic images & ideas that are still as relevant today as they were when first created. If you are interested in sourcing a similar piece please call us on +64 9 529 1660 or email info@js.co.nz quoting #110-21.